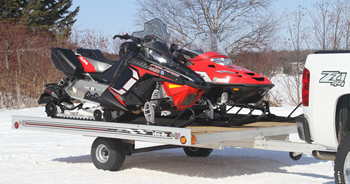 Indoor Boat Storage, Inc. provides indoor storage for boats, personal watercraft, recreational vehicles, snowmobiles and automobiles. 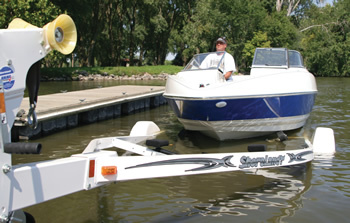 We have been servicing the Lake Minnetonka and surrounding area since 1994. 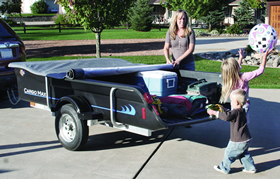 We strive to make owning a boat as effortless and enjoyable as possible for you and your family. We work very hard to provide quality care and pay close attention to details. Due to this commitment, our customers have not only continued to return to us year after year, they have also referred us to their friends and families as well. Our crew of professionals provide carefree, personalized storage, service in our shop or at your dock, maintenance and restoration. 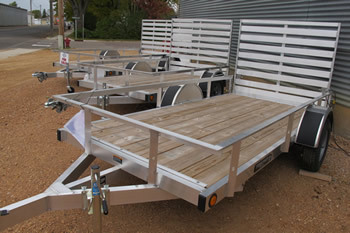 Should you decide to sell or buy watercraft our Brokerage staff can assist you. We are a Certified MerCruiser and Volvo Penta Service Center, visit our Service section to find out more. Our Body Shop can refinish or repair your fiberglass or wood boats, to see some of our work visit our Refinishing section. 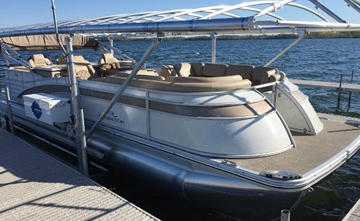 Our brokerage service offers a number of clean, well-maintained, previously owned boats. More information about this service and the boats currently for sale can be found in our Brokerage section. 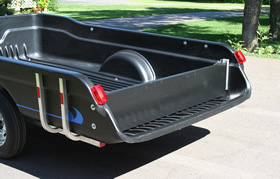 We offer boat trailers, utility trailers and snowmobile trailers. 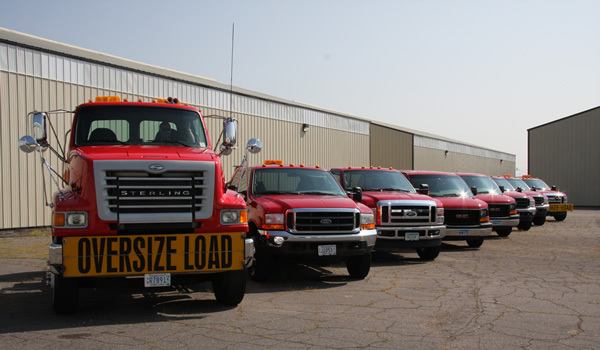 Indoor Boat Storage’s fleet of transport and service trucks at our Lester Prairie site.